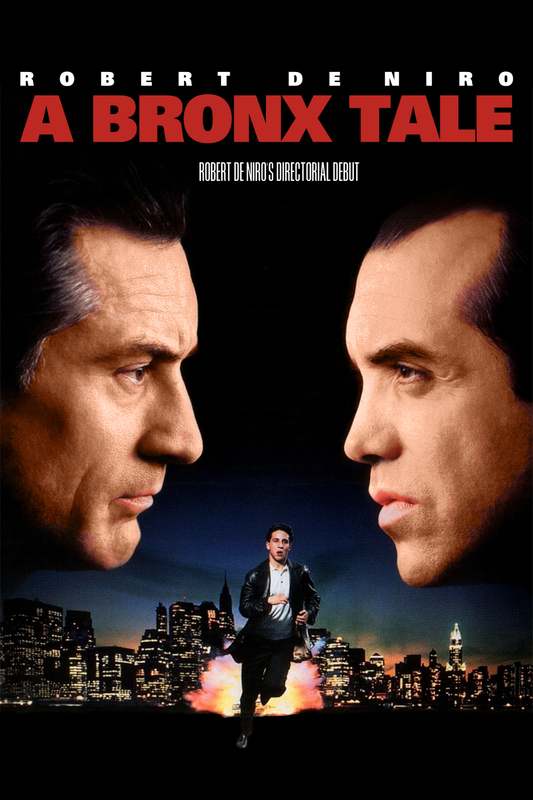 "Conventional" in a Post-Hamilton World: Revival of "A Bronx Tale" | All Tickets Inc.
After a successful run of A Bronx Tale at the Paper Mill Playhouse, this production co-directed by Jerry Zaks and Robert De Niro, will be transferring to Broadway for previews in November. 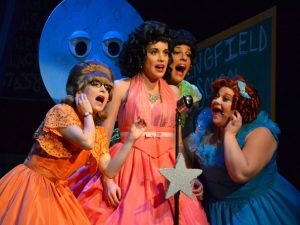 Besides the directing duo, this show brought composer Alan Menken (“The Little Mermaid”) and lyricist Glenn Slater (“School of Rock”). The musical is about a young boy living in the Bronx named Calogero who becomes friends with Sonny, a man who runs the neighborhood as a mob figure. Calogero stands up for Sonny at times when his parents would disagree with his loyalty. The boy becomes more and more involved with Sonny’s world as the show progresses, and he must ultimately choose whether to stay with his mob family or his biological family’s wishes. Joshua Colley (Flounder in “The Little Mermaid”, Hollywood Bowl) played young Calogero in the Paper Mill production. Watching videos of Colley’s performance is a jaw-dropping experience. That part will be played by Bobby Conte Thornton. 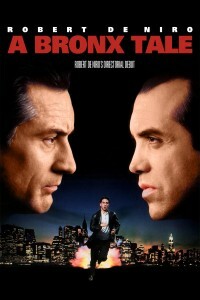 The New York Times reviewed the production of A Bronx Tale on February 24th: “Chazz Palminteri’s “A Bronx Tale,” originally a solo show, later a movie, and after that a solo show once again on Broadway, has proved to be comfortably malleable material. Now it has been given a hefty infusion of music and dance and — presto! — the familiar-as-red-sauce story, with most of its rough edges intact, can be found finger-snapping and doo-wopping its way across the stage of the Paper Mill Playhouse here…” (NYT). 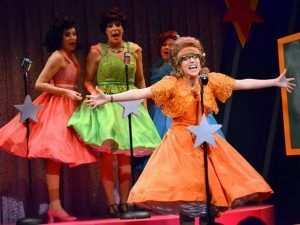 The Times found the creative team and cast to be a talent-filled musical revue but not altogether new and exciting. 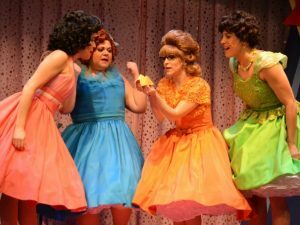 In comparison to some of the other productions of last season the show was predictable: “Slickness and skill certainly aren’t all we want in a new musical. 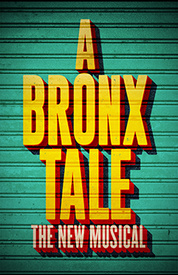 In the post-’Hamilton’ era now upon us, ‘A Bronx Tale’ feels conventional: a sentimental tale of a man’s moral awakening combined with ear-friendly music” (NYT). 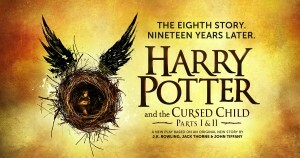 If you’re looking to see this production in a large group, watch our website for group prices as previews approach. 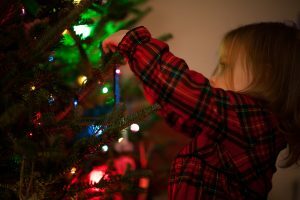 Opening night is set for December 1st at the Longacre Theatre.